Finance plays a key role in ensuring the course of life. 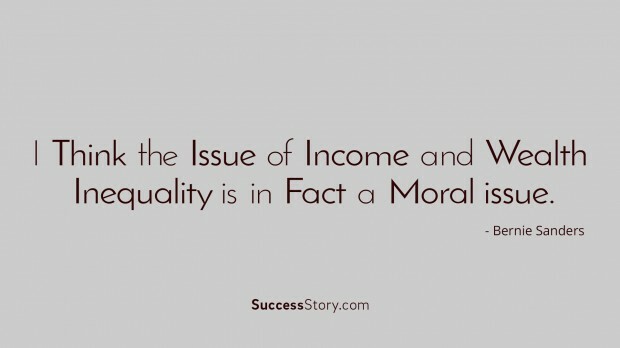 One has to assure a healthy balanced financial life to lead a meaningful and fulfilling journey. For ages, wealth has been the center of conflict across societies. According to some greatest of men, if the financial power of a person or family is too small, depression and anxiety are common- on the other hand if it’s too huge, a man only stumbles and fall. "Someone who is known to always pay exactly as Promised can borrow money from other People at any Time." 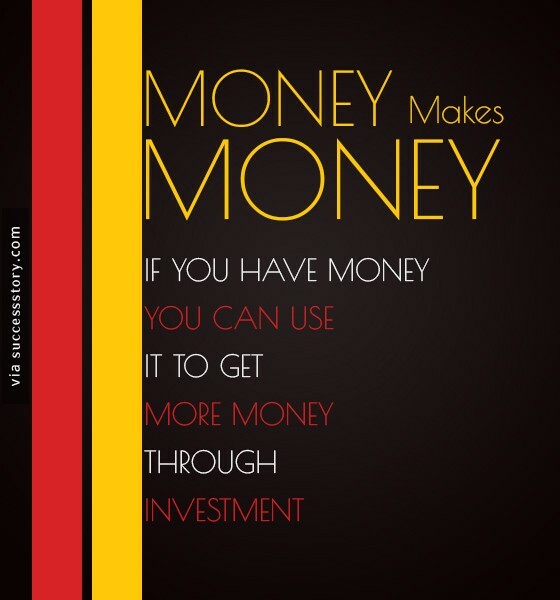 "If you have Money, you can use it to get more Money through Investment."